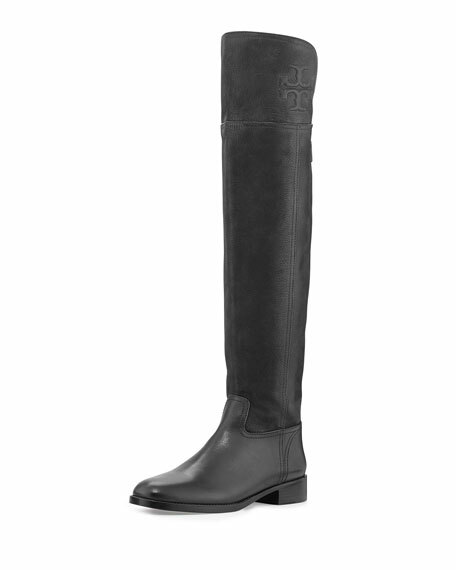 Elevate everyday Fall ensembles with the sleek over-the-knee design of this Tory Burch boot. 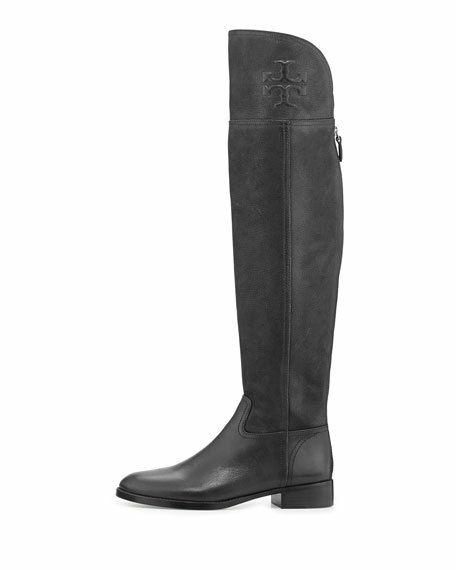 Tory Burch suede over-the-knee boot. 22"H shaft; 14" top circumference. Back zip with stretch panel for ease of dress. For in-store inquiries, use sku #233230.